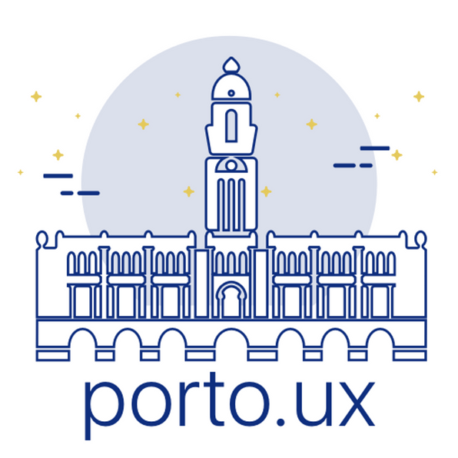 This is a group for everyone interested in UX, CX, UI IxD. All skill levels are welcome. The founders started this group to create a network for sharing user-focused information, knowledge, tools and experiences.